Our experience with both London and Reading based property agencies gives us valuable insight into the property sector. We have great understand of marketing and branding for both commercial and residential spaces. 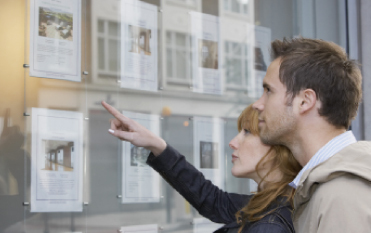 As well as being a property branding agency, we have worked on property brochures, signage and marketing campaigns. 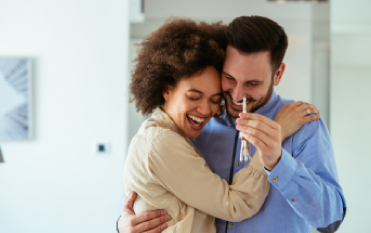 We understand and design for the housing market so that our clients can give first-time buyers, tenants, developers, landlords a top class robust solution to a chaotic housing market for local and national property businesses. Adam Lewin – Director, Reading Lettings. 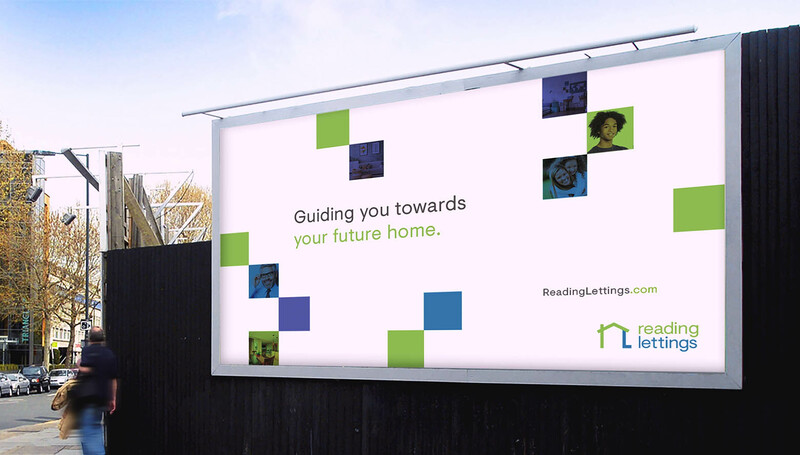 A brand refresh for Reading’s leading letting and property management agency.Read more. See our top three recent blog posts on Property & Housing.